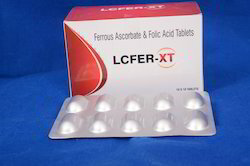 We are leading manufacturer and exporter of Pharma Distributors. 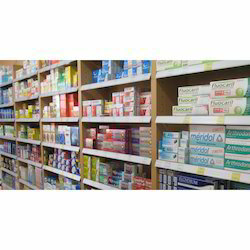 We are one of the leading suppliers of a wide array of Pharmaceutical Distributors, Pharma Franchise – PCD in the market. These services are updated from time to time as per the latest trends of the market. 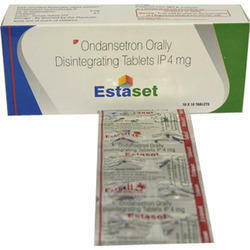 Our Company is leading manufacture of Estaset Tablets. It is used to care Gastro Problems, motion sickness, vomiting and nausea. Trials in emergency department settings support the use of ondansetron to reduce vomiting associated with gastroenteritis and dehydration.